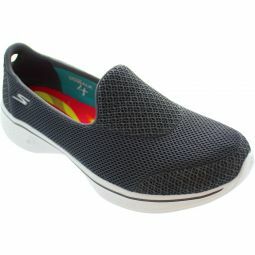 Mesh fabric upper in a slip on technical walking trainer design. GO Pillars shock absorbing sole. 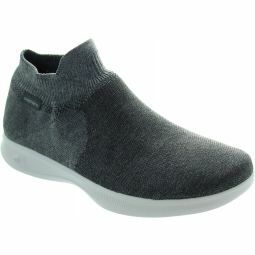 Designed with GOga Mat Skechers Performance technology and materials specifically for athletic walking.